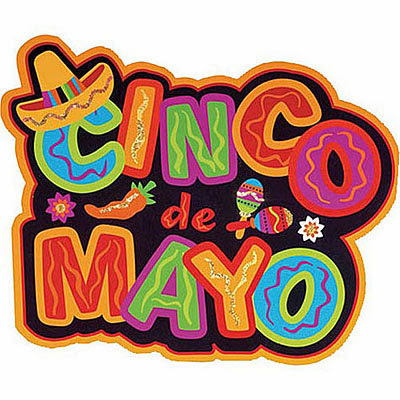 We’ve seen the signs all week about the drink specials and celebrations planned at local bars and restaurants for Cinco de Mayo (the 5th of May), but at least one establishment in Orange a little help was needed by the end of the evening. A resident reported “lots of police activity” at a popular Mexican Restaurant on the Boston Post Road at around 10:55 p.m. on Saturday night. As of 2:49 a.m., No information was yet available about the reported incident. Orange Live will update as soon as the Orange Police Department releases something.